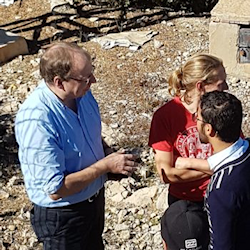 Hartmut Herrmann/Atlas M5 Prof Hartmut Herrmann (TROPOS, Germany) guiding students at the Atlas-UM5 Atmospheric Research Station (Ifrane, Morocco), October 2017. 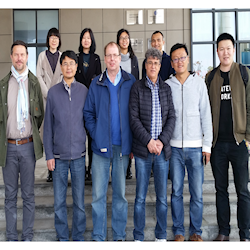 Meeting at Ningbo (China) Profs Christian George (IRCELYON-CNRS/Lyon, France), Jianmin Chen (FDU/Shanghai, China), Hartmut Herrmann (TROPOS/Leipzig, Germany), Wahid Mellouki (ICARE-CNRS/Orléans, France), Hang Xiao (IUE-CAS/Ningbo, China) and students at Ningbo IUE-CAS laboratories. 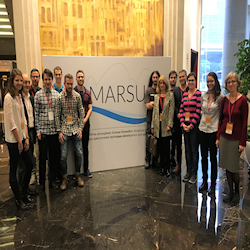 IRCELYON/University Claude Bernard (Lyon, France) at SESAC3 The participants from IRCELYON/University Claude Bernard (Lyon, France) to the 3rd Sino-European School on Atmospheric Chemistry (SESAC3) supported by MARSU (H2020, RISE/Marie Curie Programme), Shanghai November 2017. 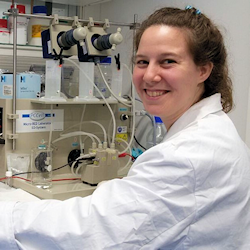 Malena Manzi/TROPOS Malena Manzi, Post-doc at CIBION-CONICET (Argentina) during her secondment at TROPOS (Leipzig, Germany): characterization of the chemical composition of atmospheric particles. 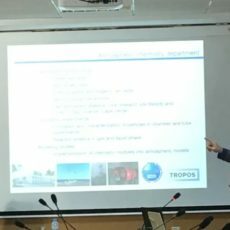 Nabil Deabji/TROPOS-Leipzig Nabil Deabji, PhD student at University Mohammed V (Rabat, Morocco), during his secondment at TROPOS (Leipzig, Germany): characterization of the chemical composition of atmospheric particles. 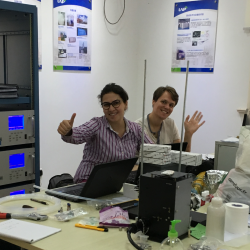 secondment at CNRS-ICARE (Orléans, France): Gas and Particles measurements in the field. 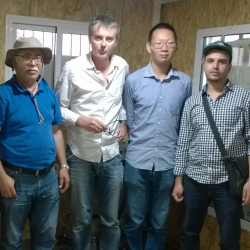 Participation to the Field Campaign (HONO measurements). 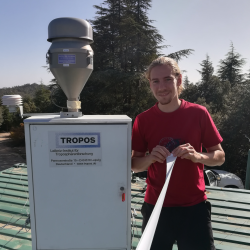 Peter Mettke/Atlas M5 Peter Mettke, PhD student at TROPOS (Leipzig-Germany), during his secondment at University Mohammed V (Rabat-Morocco): Particle Matters chemical characterization at the Atlas Mohammed V Atmospheric Research Station (Morocco). 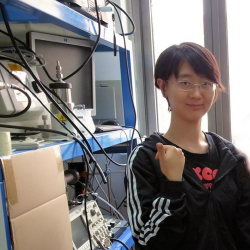 Zhou Li/SDU Zhou Li, PhD student at CNRS-Orléans, during her secondment at Shandong University (Jinan, China): atmospheric particles characterization. 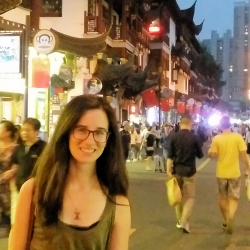 Nathalie Hayeck/FDU Nathalie Hayeck , Post-doc at CNRS-Lyon, during her secondment at Fudan University (Shanghai, China): sea-air exchange chemistry. 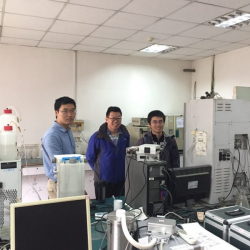 Yangang Ren/SDU Yangang Ren, Post-doc at CNRS-Orléans during his secondment at Shandong University (Jinan, China): atmospheric particles characterization. 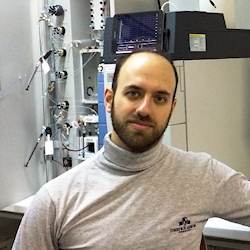 Joris Leglise, PhD student at CNRS/University of Orléans during his secondment at IONICON Analytik (Innsbruck, Austria): characterization of a new inlet system coupled to a time of flight PTR-MS instruments (PTR-ToF-MS), allowing a high time-resolution online measurement of the particle phase (CHARON, Chemical Analysis of aeRosol Online). 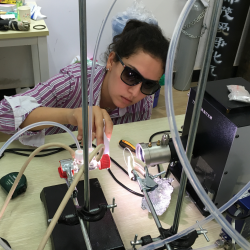 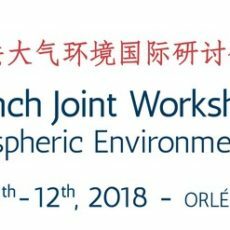 Warda Ait-Helal, Post-doc at CNRS-Orléans, during her secondment at Fudan University (Shanghai, China): atmospheric particles characterization. 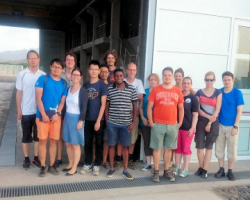 MARSU Cape Verde Field Campaign Team, Participants from INMG, TROPOS, CNRS-Orleans, CNRS-Lyon and Fudan University. 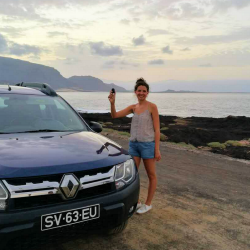 Marie Roveretto/Cape Verde Marie Roveretto, PhD student at CNRS-Lyon during her secondment at Cape Verde: Participation to the Field Campaign (Sear-Air exchange processes). 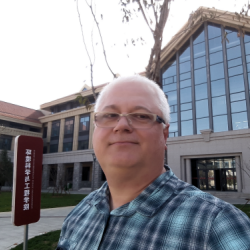 Christophe Guimbaud, Professor at University of Orléans during his secondment at Shandong University (China): characterization of atmospheric pollutants. 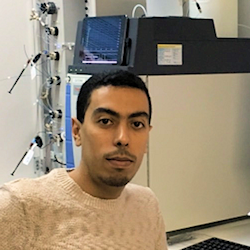 El Mehdi El Baramoussi, PhD student at University Mohammed V (Rabat, Morocco) during his secondment at ICARE-CNRS (Orleans): characterization of atmospheric pollutants using Ambient Ion Monitoring System. 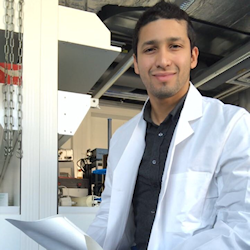 Juan Manuel Gurevich Messina, Post-doc at CIBION-CONICET (Argentina) during his secondment at ICARE-CNRS (Orleans): characterization of atmospheric particles and organic acids. 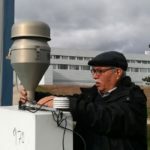 Mimoun Harnafi/ICARE-CNRS Minoun Harnafi, Professor at Mohamed V University (Rabat, Morocco) during his secondment at ICARE-CNRS (Orleans): fields studies and atmospheric aerosols characterization, dicussion over the Atlas-UM5 atmospheric research station data. 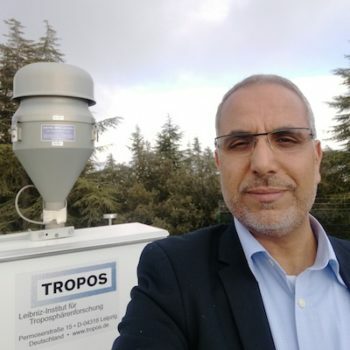 Ali Ed-dbali/University of Rabat Ali Ed-dbali, Associate Professor at University of Orléans. 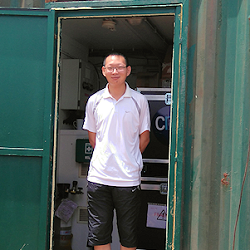 Install and manage scripts to deal with Altas-UM5 data station. 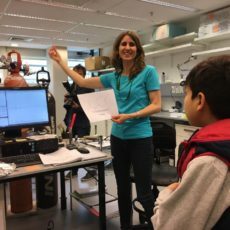 Najoua Labjar/IRCELYON Najoua Labjar, Associate Professor at University of Rabat during her secondment at IRCELYON-CNRS (Lyon). 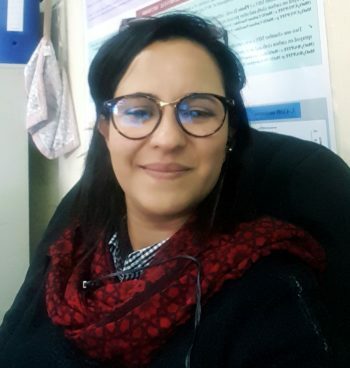 Hajar Elothmani/ICARE-CNRS Hajar Elothmani, PhD student at University of Rabat during her secondment at ICARE-CNRS (Orleans). 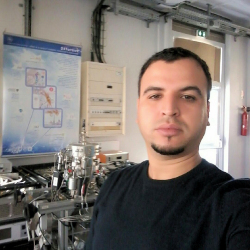 Omar Radey/ICARE-CNRS Omar Radey, PhD student at University of Rabat during his secondment at ICARE-CNRS (Orleans).